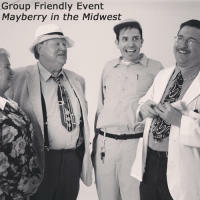 We go the extra mile to make sure these group friendly attractions are prepared to host your group with adequate facilities, easy and accessible bus parking and service that showcases our Hendricks County Hoosier Hospitality. 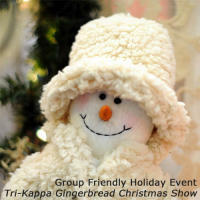 In addition to several year-round options, we have a number of group-friendly events like the holiday Tri-Kappa Gingerbread Christmas Show and the nostalgic Mayberry in the Midwest Festival that are prepared to host your group. You&apos;ll receive VIP treatment with special entrances, discount pricing and more. To see how we&apos;ve grouped these attractions for customers in the past check out our Itineraries page or our Featured Group Tours page.